On Course Technology Inc. is pleased to announce that its revolutionary product, OnCourse Goggles will begin shipping to U.S. customers in April of 2018. After a successful Kickstarter campaign and overwhelming interest from the triathlon and open water swimming communities, the company will open its online store for Pre-Orders, beginning on March 23. The unique point-and-click design of OnCourse Goggles will allow the athlete to store a compass bearing with a single button press. 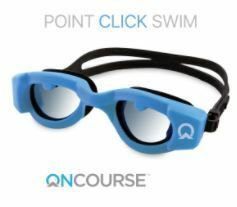 This simple yet elegant design compares the swimmer’s direction to the stored bearing and will provide real-time feedback during a swim directly to the goggles through a small LED array visible in each eyepiece. This feedback is immediate and will assist the open water swimmer achieve the most efficient swim possible. OnCourse Goggles are approved for use in all events sanctioned by USA Triathlon. Starting March 23, OnCourse Goggles can be pre-ordered for USD $249.00 via the company website, for shipment within thirty days after order placement. Initial availability is limited and they are expected to sell out quickly. On Course Technology Inc. develops wearable technology to provide navigation, tracking and timing. OnCourse Goggles are patent pending and produced in the United States. 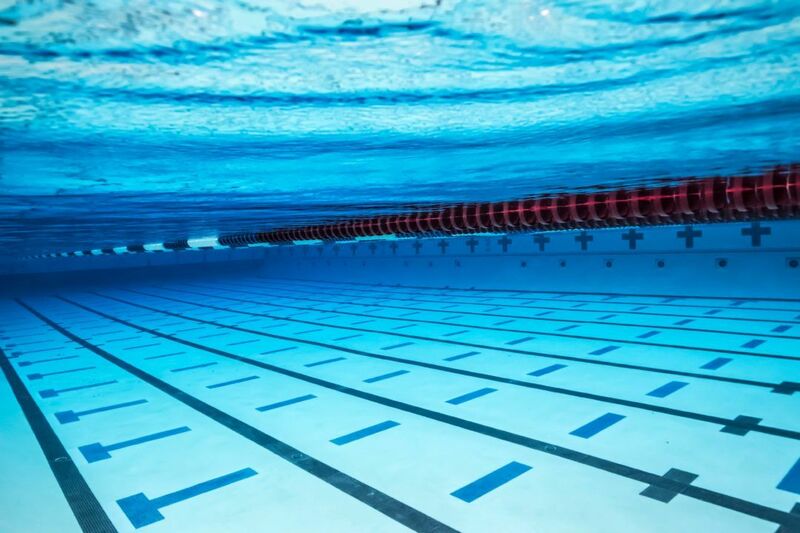 Swim Gear News courtesy of OnCourse, a SwimSwam partner. The above says shipping within 30 days of ordering. After years of waiting for the actual release, I ordered May 18, 2018 and now, more than 2 months later, nothing…….. I have written to the company with no response. I was beginning to think this was a scam. I have an open water swim coming up and should be training with the goggles. Some indication of a real delivery time would be appreciated.